“I am looking for a Bosch e-Bike” is probably the number 1 enquiry in European bike stores when a potential e-bike buyer enters.  After Shimano has dominated the bicycle market for several decades when customers were asking for a specific Shimano group set instead of a specific bike brand - Bosch took over this position for e-bikes. And again, the manufacturers become secondary. After the two main bicycle developments transition and electrification the main question is now: How will manufacturer encounter the next big development in the industry: The Digitalisation of the bicycle. With the acquisition of COBI, Bosch will certainly be able to offer a truly well designed interface and might give the manufacturer potentially the chance to show its bike brand, too. But the flipside is that the real value of connectivity like the relationship to the user, gathering bike performance data or the developing own digital services on top of the bikes will remain at the supplier, too. The “low hanging fruit” to smart up their portfolio with Cobi - Bosch systems might so turn into a toxic one for manufacturers on the long run: Instead of being empowered through their smart ebike system they might be downgraded to an assembler whereas data knowledge and customer “ownership” will held in supplier’s rows. I believe that the digitalisation of the bike is a huge opportunity for manufacturers to gain back some independency from their supplier and strengthen their forces in (after-)sales, marketing, product experience and service. It has never been so easy to differentiate from competition than in a digitalised world. And the good thing is that there are existing products for it. After COMODULE hardware is usually plugged to the bike’s communication protocol it gathers performance data from it. 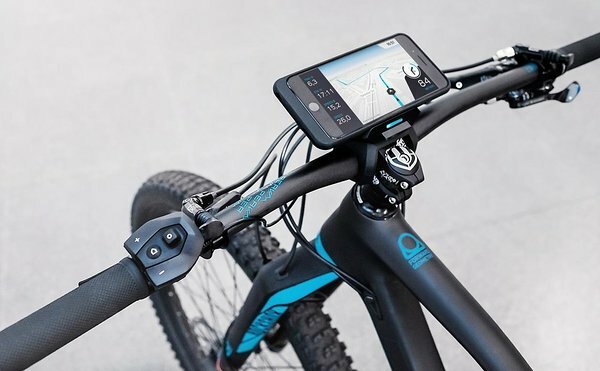 COMODULE App connects with the bike, helps to control settings and visualizes data for the rider. Finally COMODULE Business Tool helps manufacturer to provide tailored services (cross-sales) for their bikes like a bicycle insurance. COMODULE solutions are always branded according to the manufacturer and help to emphasize their brand and help to strengthen their relationship to the customer.